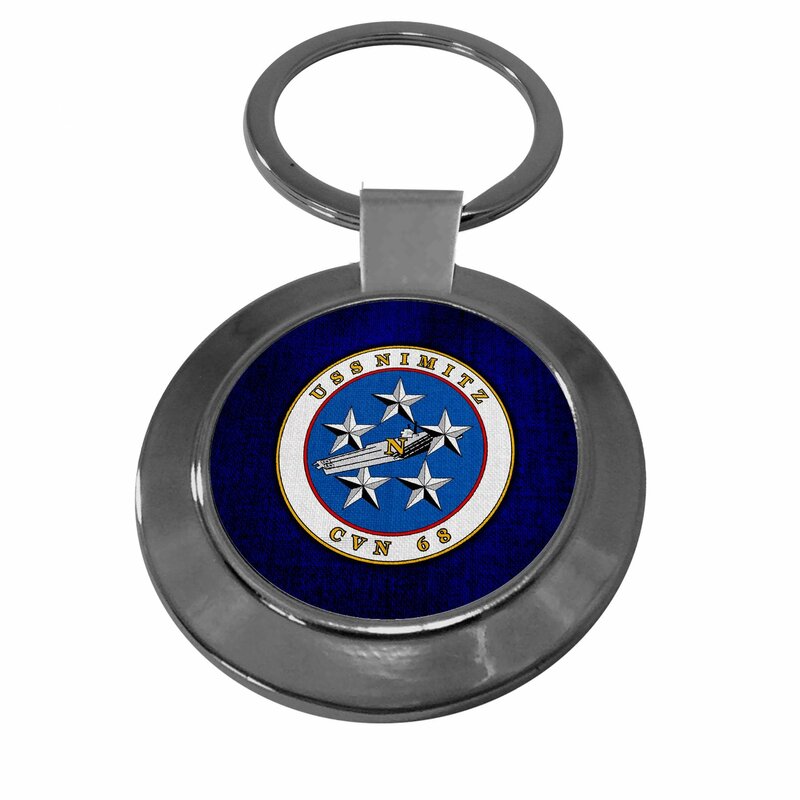 Buy Premium Key Ring with U.S. Navy USS Nimitz (CVN-68), supercarrier emblem at best price today! Check our largest collection of daily offers and exclusive discounts from top brands you love and prefer. Enjoy free delivery and free returns. Shop Online Now! Our Premium Key Ring has a brand new layout and an easy magnificence. It’s comprised of a heavyweight steel that gives the richness of a treasured steel and offers the sturdiness and potential to ultimate an entire life. Great present for any instance – Imprinted in the usA.